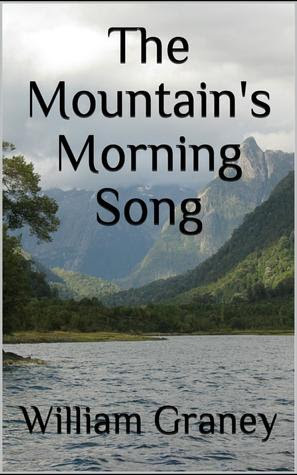 California author William Graney’s novels include LIMBO, MOUNTAINTOP USA, MIRRORS IN THE DARK, SAVING GRACE, MOUNTAIN TIME AND THE LEGEND OF LA SOCIETE DE LA FRONTIERE OUVERTE, THE WAYS OF AUTUMN and now his newest novel THE MOUNTAIN’S MORNING SONG. 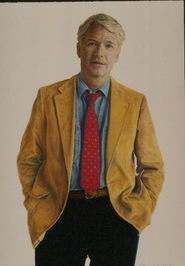 His genre: magical realism/science fiction and political concepts. Novels of this imaginative stature and sensitivity are too rare, but William Graney has mastered this blend of magical fantasy and history and political thinking and the result is a novel worthy of the attention of a very wide readership.